Ryanair, Europe’s No. 1 airline today (27 April) welcomed the decision of the European Court of Justice (ECJ) in the “A Rosa” case which has upheld the EU rules on social insurance payments for international transport workers. The ECJ has determined that A1 certificates issued by one EU member state (Ireland in the case of Ryanair) which confirms the social insurance status of an international transport worker, must be accepted by all other EU member states (including France who to date have refused to accept them). This ECJ ruling confirms that the French Social Insurance Authorities have acted unlawfully over the past 10 years by double charging Ryanair, and its people, who were based temporarily in Marseille, but who had already fully paid their social insurance in Ireland in accordance with EU regulations. 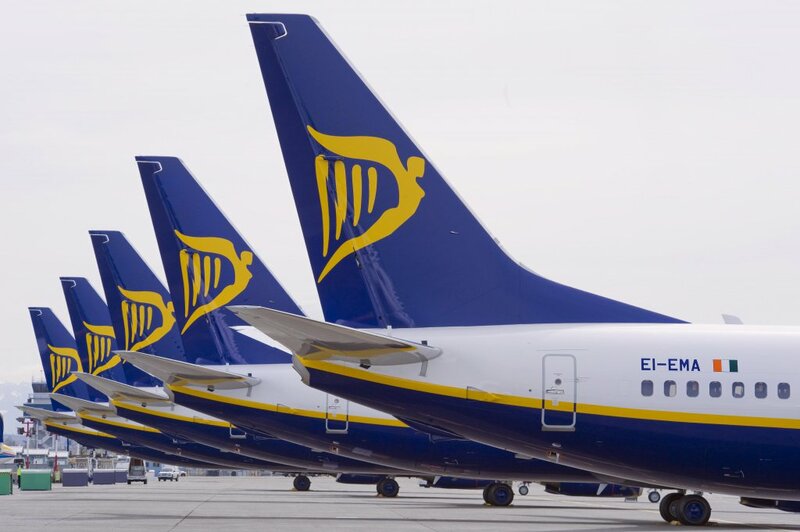 Following this ruling Ryanair will now pursue a full refund of the €10m (plus interest) it has paid in double taxes to the French State between 2006 to 2010 following French Court rulings which completely ignored these EU rules and Irish A1 certificates. The “A Rosa” ruling also renders null and void the 2017 attempt by the French State to pursue Ryanair for social insurance payments for its pilots and cabin crews who were operating on temporary summer schedules from Marseille between 2011 and 2014. Yet again in this case the French Authorities have ignored the EU rules and ordered Ryanair to double pay €5m of social insurance taxes – that have already been validly paid in Ireland – even before the Court case had been heard. Ryanair’s lawyers will be calling on the Marseille investigating magistrate to abandon this investigation which flies in the face of EU social insurance rules, and this ECJ ruling in the “A Rosa” case. A similar double tax situation also exists in Italy where there are several outstanding claims from 2006 to 2011 being pursued by the Italian Authorities for payment of Italian social insurance when these social contributions have already been paid by Ryanair’s pilots and cabin crew in Ireland. Ryanair’s lawyers will be writing to the Italian authorities to withdraw these claims as they now have no prospect of success given the clear ruling of the European Courts. “We welcome this ruling in the “A Rosa” case which upholds the existing EU rules on social insurance payments for international transport workers, and exposes the unlawful attempt by the French (and to a lesser extent the Italian) Authorities, to threaten and blackmail Ryanair for the double payment of social insurance in the case of pilots and cabin crew who have already paid their social insurance contributions in Ireland, in full compliance with EU rules. Ryanair will now be pursuing a full refund of €15m (plus interest) from the French Authorities who have repeatedly and unlawfully pursued Ryanair, its pilots and cabin crew in Marseille, by ignoring EU regulations, and the validly issued Irish A1 certificates. We will also be pursuing the French Authorities for interest on these payments which were demanded illegally by the French Authorities who were aware of, but ignored, both EU rules and the Irish A1 certificates despite being warned by the European Commission that they cannot do so. We expect the French Authorities will now process these refunds expeditiously given that their attempts to force Ryanair to double pay social insurance in breach of EU rules have now been struck down by this very welcome ECJ ruling”.